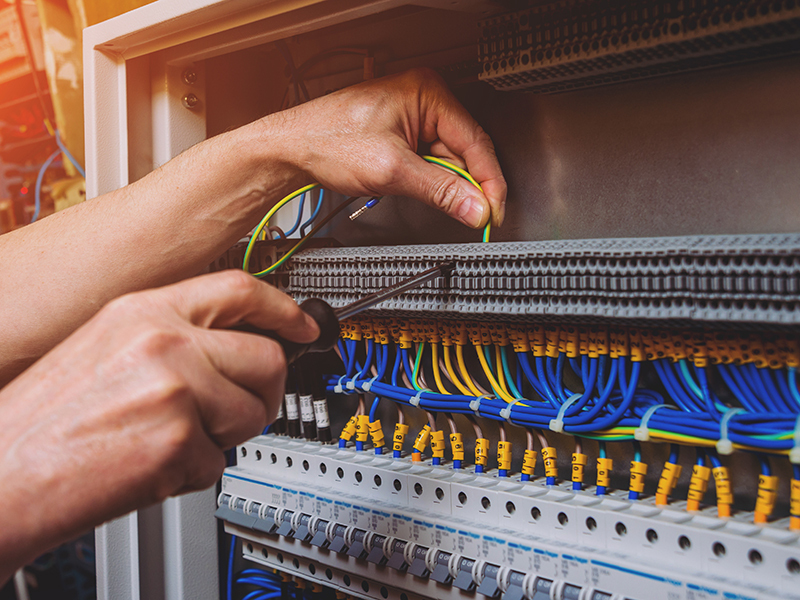 The Area II Inside Electrical Apprenticeship Program is accepting applications year-round beginning on May 1, 2019. Please see below for more information on the minimum requirements and how to take the WorkKeys NCRC test. Please email Taysia Speer at taysia@iecoregon.org for an application packet. Click here to view opening notice. How do I take a math placement test? What WorkKeys assessments are required? How can I take the WorkKeys National Career Readiness Certificate (NCRC) test? I already have WorkKeys NCRC test scores. Can I submit these? How can I prepare to take the WorkKeys NCRC test? Please note that we are not looking for the certificate itself, but copies of the scores that you received in each of the three assessments. The ACT WorkKeys assessments are tests designed to measure specific skills to gauge potential success in the workplace. For more information, please visit the ACT website here. The National Career Readiness Certificate is comprised of three WorkKeys assessments – Applied Math, Graphic Literacy, and Workplace Documents. Individuals who complete these three assessments will receive a WorkKeys National Career Readiness Certificate (NCRC). For more information, please visit the NCRC page here. You can take the NCRC test at a WorkSource Oregon center, and can find a list of all the centers here. Many of the locations have links to their calendars with test dates. The test that you will take is the National Career Readiness Certificate or NCRC. The NCRC test is free and takes around 4.5 hours to complete. You will be able to receive copies of your scores upon completion of the test, and the certificate will be mailed to you later. The WorkSource center in Salem offers NCRC testing twice a month. You can view their calendar here. You will need to complete a 30-minute welcome process in person to set up an account and register for the test. The center is located at 605 Cottage St. NE in Salem, OR. Yes, if you have already taken the WorkKeys assessments that make up the NCRC, you may submit those scores to us. Please note that in June 2017 the WorkKeys assessments were renamed: Applied Mathematics is now Applied Math, Reading for Information is now Workplace Documents, and Locating Information is now Graphic Literacy. We will accept older versions of test results. ACT offers free practice tests on their website that you can use to prepare.